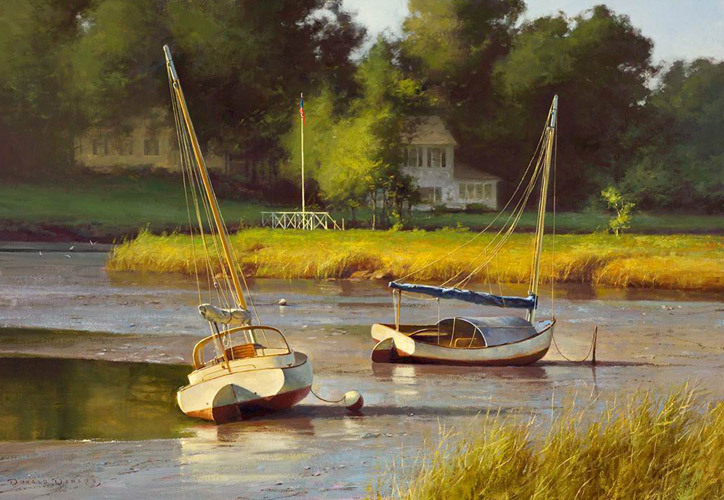 Donald Demers was born in 1956, in the small, rural community of Lunenburg, Massachusetts. 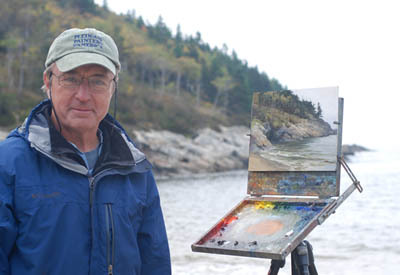 His interest in painting maritime subjects began while spending his summers on the coast of Maine near Boothbay Harbor. 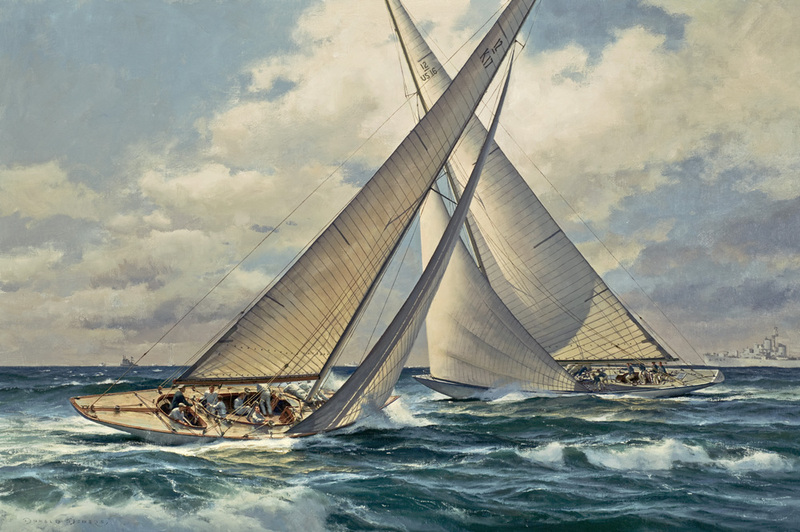 He has won a record seventeen awards at the Mystic International Marine Art exhibition in Mystic, Connecticut, including the Rudolph J. Schaefer Maritime Heritage Award in 2011 and 2006, and the Stobart Foundation Award in 2009.